Follow the tracks . 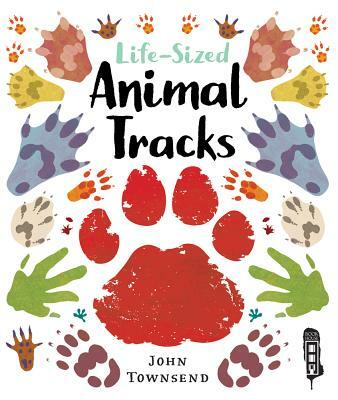 . . and learn all about the animals that made them This eye-opening guide features to-scale representations of the prints left by mammals and reptiles from across the globe--and a foldout picture of an elephant, too. Accompanied by fascinating tidbits of information, the lifelike illustrations help kids identify creatures by their tracks, and encourage budding naturalists to explore and appreciate their local wildlife. African Cheetah * American Alligator * European Rabbit * Gecko * Giant Panda * Grey Wolf * House Mouse * Otter * Polar Bear * Reindeer * Siberian Tiger * Spotted Skunk * and many more. John Townsend worked as a teacher before becoming a full-time writer of children's books. He specializes in fun, exciting information books for reluctant readers, as well as fast-paced fiction and "fiction with facts" books.